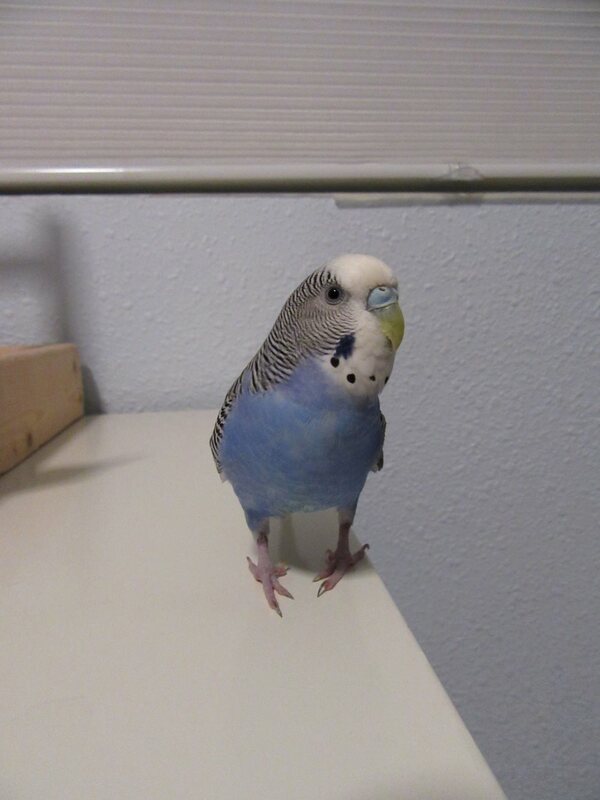 Posted on November 25, 2018 by Michelle M.
This entry was posted in Cooper and tagged budgie, Cooper, Cooper's Day Off, parakeet by Michelle M.. Bookmark the permalink. That’s fantastic – congratulations. It means Bluey really trusts you. Cooper let us scritch her when she was an only bird. But not much since we got the other budgies. Sido will let us scritch her all day long. She loves it : ).